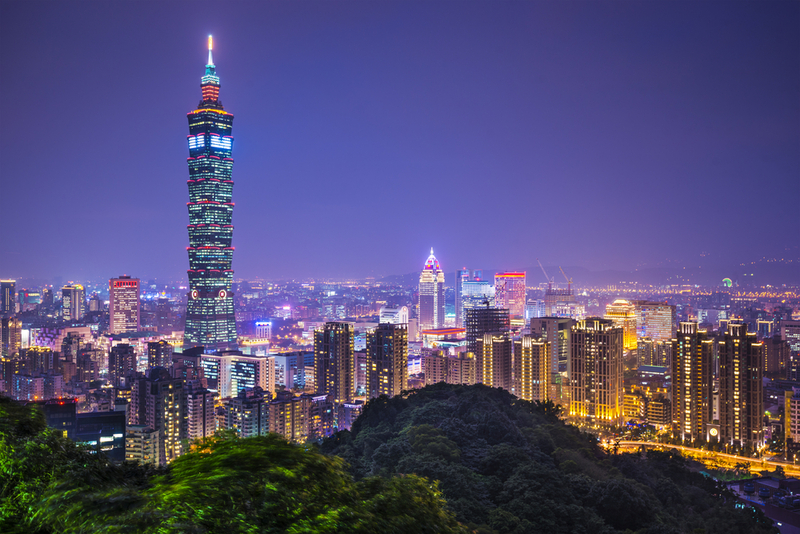 Currently the world’s tallest building, Taipei 101 stands triumphantly at 509 meters tall. There’s a shopping mall on the first 5 floors and the observation decks on the 88th & 89th floor offers a stunning view of Taipei city. It is no wonder this magnificent skyscraper is a must-visit landmark in Taipei. 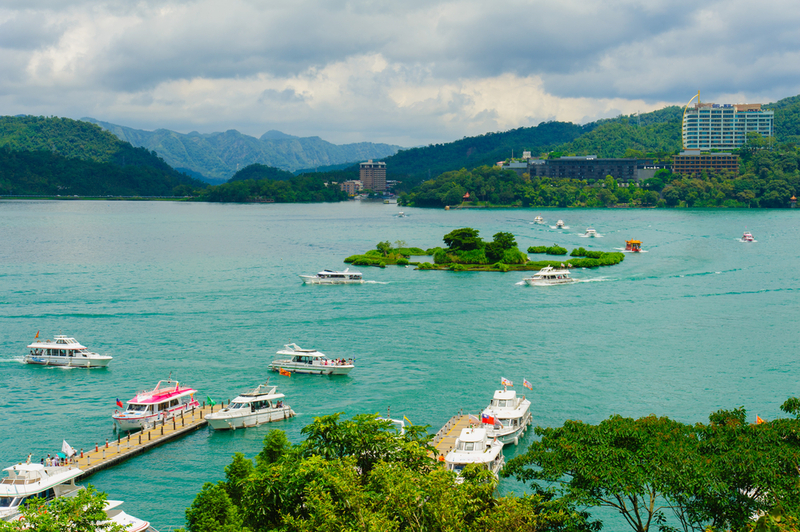 Taiwan’s biggest natural lake, Sun Moon Lake is home to the largest body of water in the in the region. Swimming is usually prohibited but a special exception is made during Mid-Autumn Festival where there will be an annual swimming carnival. If you are a bit more adventurous, there are many hiking trails surrounding the nearby mountains where you will get different beautiful views and angles of the lake. For a more relaxed and subdued Taipei activity, a soak in one of Taiwan’s many hot springs. The warm heated waters of the spring will leave you relaxed and recharged. 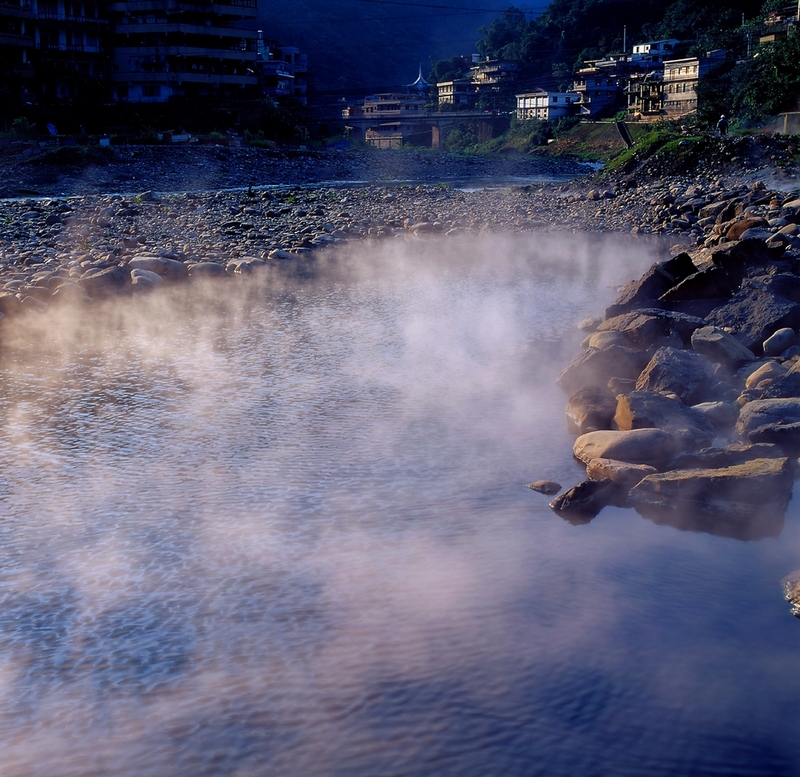 Take your pick from the hot springs at Yangmingshan, Wulai, Taian, Lushan, Jiaosi, Jhihben, Green Island and Guanzihling. Have you ever held one of those miniature whiskey bottles and pretend you’re a giant drinking from a teeny tiny bottle? You know you have. The Miniatures Museum of Taiwan is the perfect place to live out your ‘giant’ fantasy. Founded by Lin Wen-jen and Lin Chin-mei, a married couple with a passion for miniature knick-knacks, the displays in the museum are personally sourced and collected by the Lins. This historical building used to function as Taipei City Hall back in the day. The four-storey building boasts a blend of modernist and classical styling. Now the building is usually used for performances and is open to public. What is a trip without tasting the local cuisine, a meal at Michelin-star restaurant Din Tai Fung is a must. 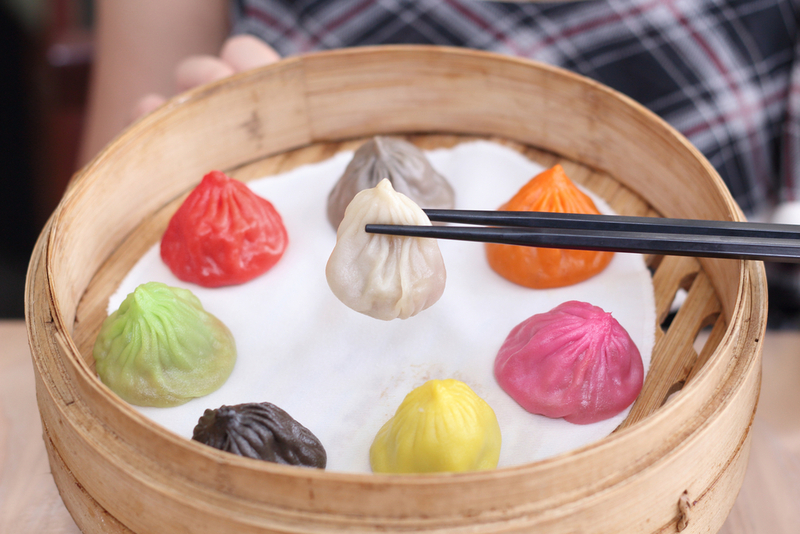 A must try is the famous Xiao Long Bao (savory steamed pork dumplings). Besides the food, which is exceptionally tasty, guests are able to watch the chefs create and prepare their world-renowned Xiao Long Bao in front of the guests. One of Taiwan’s greatest natural wonders, the Taroko Gorge is a magnificent 19km long canyon situated near Taiwan’s east coast within Taroko National Park. 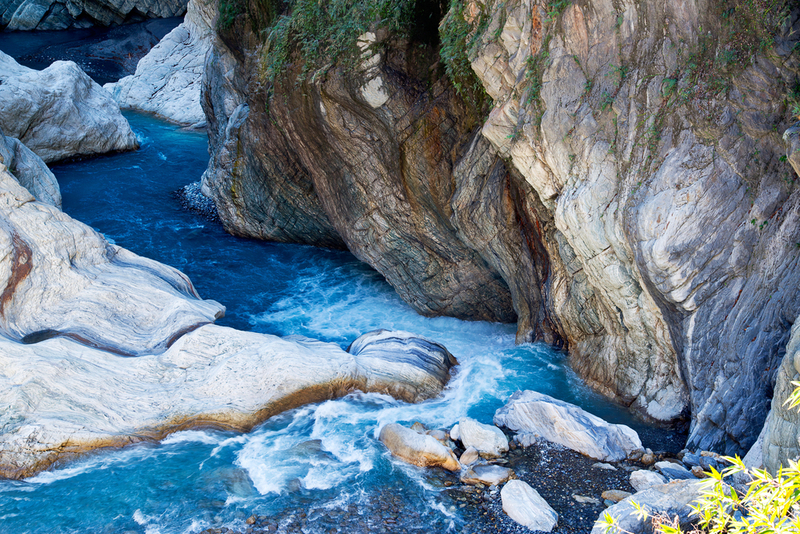 Considered one of Asia’s 7 wonders, Taroko Gorge is a spectacular geographical area of mountains and marble canyons. Get your camera ready, this is truly a beautiful place to visit when in Taipei. 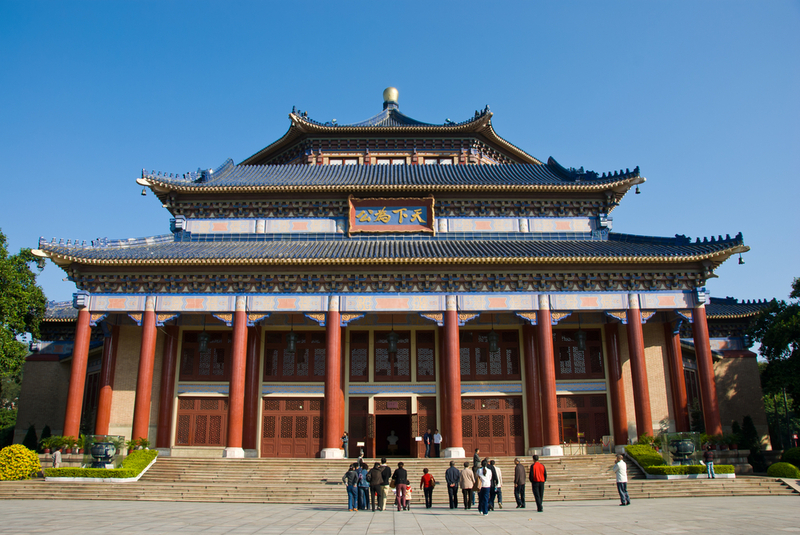 Lungsham Temple is one of Taipei’s oldest and famous temples. The layout of the temple is square and serene; there is a pair of bronze dragon poles in the front hall, four pairs of dragon poles in the middle hall. 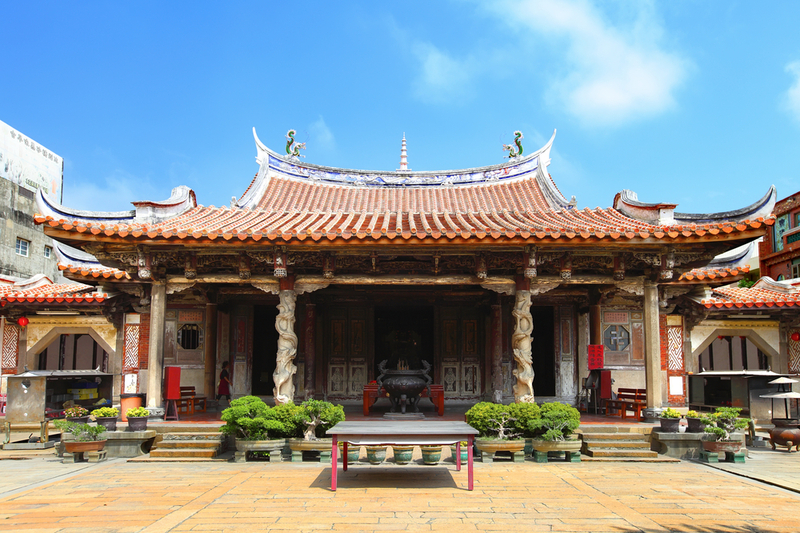 The temple is truly a masterpiece of traditional Chinese culture and architecture in Taipei. Once a gold mine, Chiufen is a quaint little village located on the hills of northeast Taiwan. Well-known for its unique tea houses, Chiufen also has a beautiful ocean view of Keelung outer sea. One of the village’s highlight is the Jioufen Old Street where you can find local snacks and delicacies. 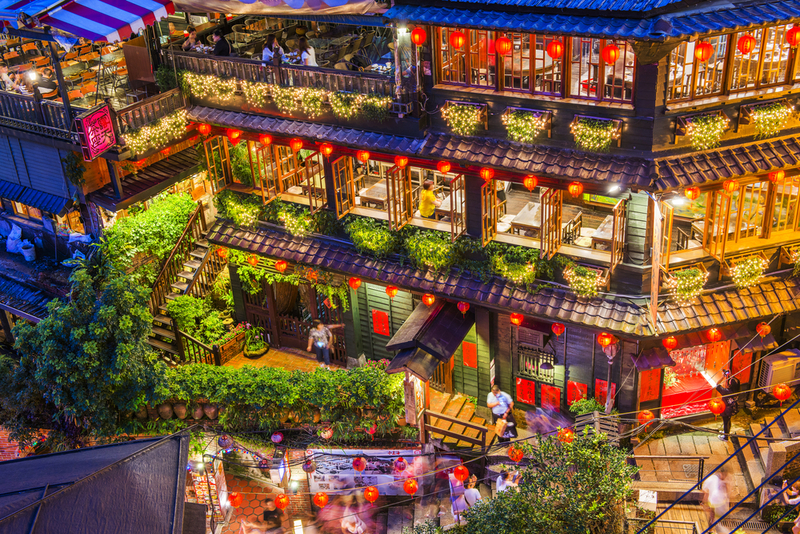 Taipei houses a number of night markets, each with its own uniqueness and local specialty cuisine. It’s a great place to get the best deals and to buy souvenirs of course. One of the most popular night markets is the Shilin Night Market; it is so big that it is separated into two sections. 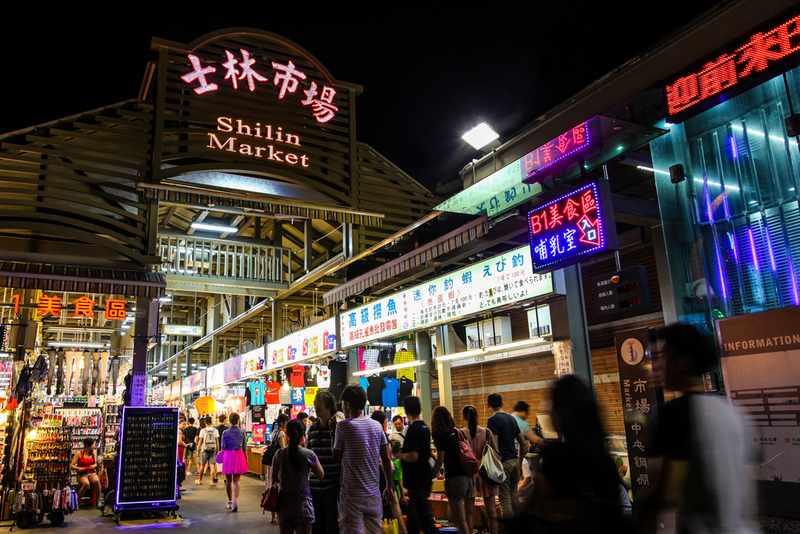 The highlight of Shilin Night Market is the street food such as Stir-fried Squids, Oyster Omelets, Shilin Super Size Sausages,Scallion Pancakes, Paopao Ice, Huge Chicken Cutlet, and many more. Yum yum!